Pilch, Judah. The Weak Against the Strong. Simple Fold in the Grip of Turbulent Times. New York. Bloch. 1973. 114 pps. Octavo. Soft cover. First edition. Illustrated. Fine copy. Pilla, Daniel. How to Fire the IRS. A Plan to Eliminate the Income Tax and the IRS. A National Sales Tax. St. Paul. Winning. 1993. Octavo. Soft cover. First edition. Fine copy (owner blind stamp). Pillai, N. Kathiraiver. N. Kathiraiver Pillai's Tamil Moli Akarathi. Tamil-Tamil Dictionary. Photo available. New Delhi. Asian Educational Services. 1994. 4to. Gilt decorated hard cover. 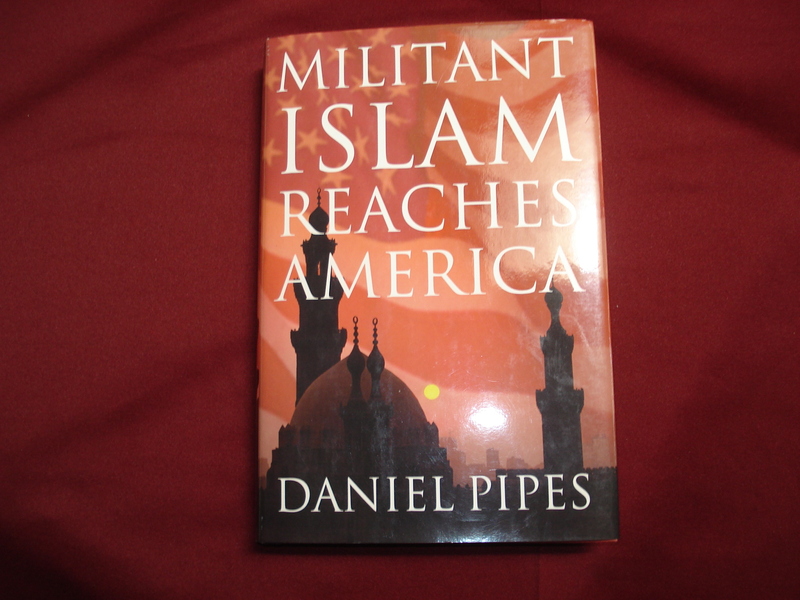 Sixth revised & enlarged edition. Important reference work. Fine copy. Inside hinges tape reinforced. Piller, E. A. (Emanuel A., 1907- ). Time Bomb. Photo available. New York. Arco. 1945. 194 pps. Octavo. Hardcover. Reprint. Near fine copy (very light shelf wear). Pingry, Patricia. Beneath the Cross. The Stories of Those Who Stood at the Cross of Jesus. Nashville. Ideals Publications. 2002. 160 pps. 4to. Decorated hard cover. First edition. Illustrated in color and black & white. Fine copy. Pinkney, Helen R. Christopher Gore. Federalist of Massachusetts. 1758-1827. Waltham. Gore Place Society. 1969. 180 pps. Octavo. Soft cover. First edition. Illustrated. Near fine copy (very light shelf wear). Pinney, Margaret. The Miniature Rose Book. For Outdoor and indoor Culture. Princeton. D. Van Nostrand. 1964. Octavo. Hard cover. First edition. Illustrated in black, white and color. Fine copy in fine dust jacket (in mylar). Pipe, Ann Kimball. Reproducing Furniture in Miniature. Chicago. Henry Regnery. 1976. Octavo. Soft cover. First edition. Illustrated. Fine copy. Piraro, Dan. The Three Little Pigs Buy the White House. New York. St. Martin's Press. 2004. Octavo. Decorated hard cover. Reprint. Illustrated in black, white and color. Fine copy. Pitirim of Volokolamsk, Archbishop et al. 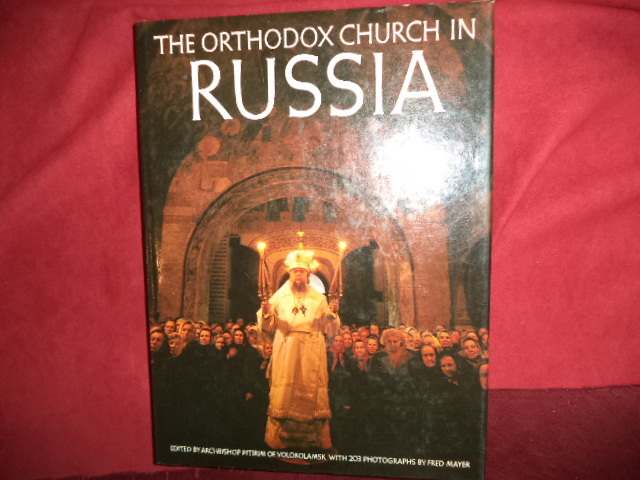 The Orthodox Church in Russia. A Millennial Celebration. Photo available. New York. The Vendome Press. 1982. 203 pps. 4to. Hardcover. First American edition. Illustrated in black, white and color. Important reference work. Fine copy in fine dust jacket (in mylar). Pitt-Rovers, George. The World Significance of the Russian Revolution. New York. Sons of Liberty. Octavo. Soft cover. Reprint. Fine copy. Pitzer, Sara. How to Write a Cook Book & Get It Published. Cincinnati. Writer's Digest. 1984. 253 pps. Octavo. Hardcover. First edition. Illustrated. Fine copy in fine dust jacket (in mylar). Piven, Frances Fox. Why Americans Don't Vote. New York. Pantheon. 1985. Octavo. Soft cover. First American edition. Fine copy. Piven, Joshua. The Worst-Case Scenario Survival Handbook. San Francisco. Chronicle. 1999. 176 pps. Octavo. Soft cover. Reprint. Illustrated. Fine copy. Plano, Jack. The American Political Dictionary. New York. Holt, Rinehart and Winston. 1979. 488 pps. Octavo. Hardcover. Reprint. Fine copy in near fine dust jacket (in mylar). 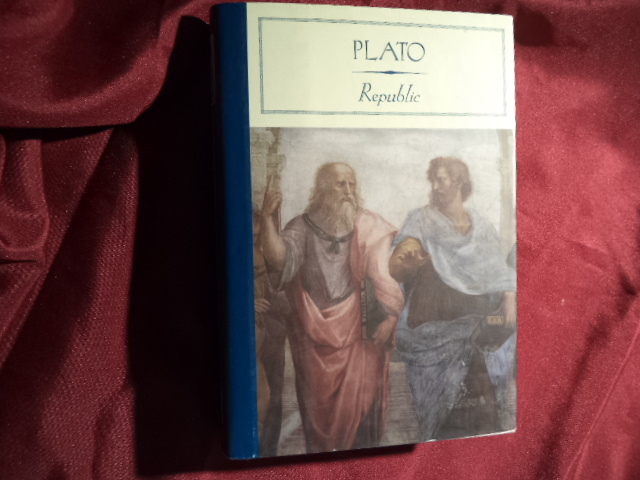 Plato (translated by Robin Waterfield). Republic. New York. Barnes & Noble. 1996. Octavo. Hard cover. Reprint. Fine copy in fine dust jacket (in mylar). Plato. Republic. Photo available. New York. Barnes & Noble. 2004. Octavo. Hard cover. First edition thus. Fine copy in fine dust jacket (in mylar). Plato. Republic. The Folio Society. Photo available. London. The Folio Society. 2003. 515 pps. 4to. Decorated hard cover. Second edition. Fine copy in fine slip case. Platt, Colin. The Abbeys & Priories of Medieval England. New York. Barnes & Noble. 1984. Octavo. Hard cover. Reprint. Illustrated. Fine copy in fine dust jacket (in mylar). Platt, Colin. The Atlas of Medieval Man. New York. St. Martin's Press. 1979. 256 pps. 4to. Hardcover. First edition. Illustrated in color and black & white. Fine copy in fine dust jacket (in mylar).